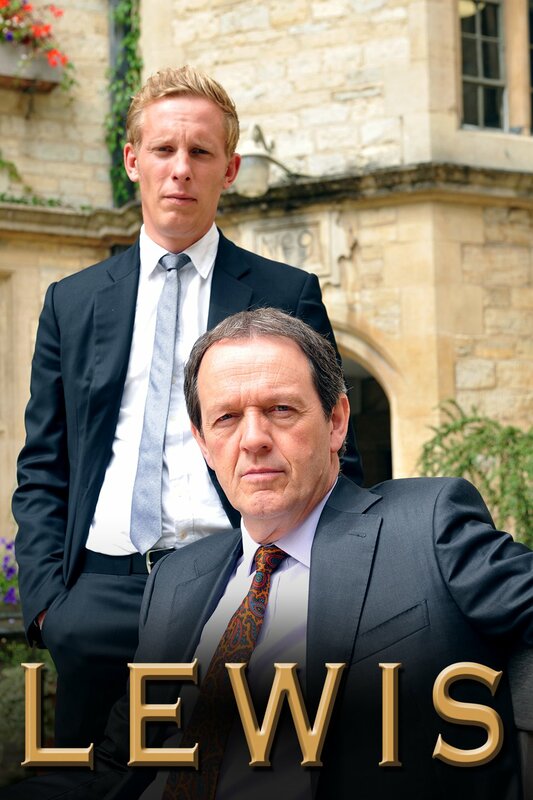 Tonight is the end of the chapter for Inspector Lewis. It has been terrific to spend some time with Lewis and Hathaway this summer, especially since their original intention was to end the series in 2014 (at least in the US). The Morse franchise has extended since 1987 and Kevin Whatley has spanned two of the entries. He will be missed but the time has probably come. Like Ian Rankin’s Rebus, the real-world does call for retirement at some point. And tonight Inspector Lewis will leave the Thames Valley PD. Having read every world written by Colin Dexter, I have had these characters as old friends for over 30 years. What makes this franchise so special is the loving kindness shown by the author, producers, actors and fans to each other. When John Thaw was nearing his end from cancer, Colin Dexter wrote the death of Inspector Morse because he could not see his character live past that of his human incarnation. In fact Dexter has prevented the original Morse from ever being revived now that Thaw has passed. The books were clever and Dexter created a character right from the tradition of Hammett and Chandler. But Morse was not just a hard drinking detective, he was an intellectual frequently doing crosswords and listening to Opera. Morse had the difficult life of one who say through the clutter to cut to the heart of the dirty secrets kept by those who did wrong, frequently murder. It was left to Robbie Lewis to maintain the family and live in the “regular world”. The connection is shown in smaller ways that fans can appreciate. In the third installment of the series, the prequel Endeavour, Thaw’s daughter Abigail plays a newspaper editor that maintains an easy friendship with the young Morse. In Shaun Evans’ Endeavour one sees the heart of Morse; alone, misunderstood, brainy, artistic and committed to the work of clearing mysteries. It is possible that the franchise can move forward based on Hathaway played by Laurence Fox. Dexter himself at age 85 is still consulting on Endeavour and why not more? If it could continue with the same kind of respect for the origins … no easy stories with all the complexity and subtlety of great mysteries. That would make for more great Sunday nights.